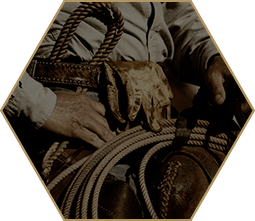 Doc Bailey’s is the only name you can trust when you need to protect and care for your leather items. 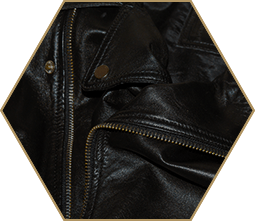 Whether you have a leather jacket, a pair of leather boots, or a leather sofa, we make leather care products that are good enough for professionals but priced for everyone! Our innovative, effective, natural formulas protect, waterproof, and re-dye your leather without the use of any harsh chemicals. 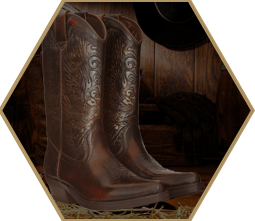 When you use Doc Bailey’s, you can expect to see old leather look new again, and your new leather will stay supple. Our leather re-dye kits are perfect for black leather as well as leather of any other color. We use dyes that won’t run, rub off, or fade, and every application will help keep your leather looking as close to brand new as possible. 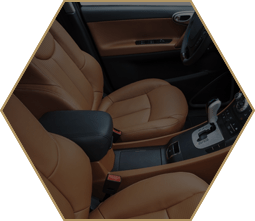 For black leather, we offer several different products that will keep it looking dark, including the Leather Black Detail kit, and the Black Leather & Vinyl Restoration Re-Dye and Repair kit. These professional leather cleaners and protectants are perfect for use on jackets, motorcycle seats, dashboards, and furniture. Do you have colored leather that needs to be cleaned or re-dyed? With one of our Doc Bailey’s kits, you can restore any leather to the way it looked when it was brand new using our special dyes and conditioners that can match any color under the rainbow! To waterproof any kind of leather while also restoring its original lustre, try the Doc Bailey’s Leather Clear kit. Whether you need it for a saddle, boots, a jacket, a handbag, or anything in between, the Leather Clean kit leaves no residue and makes leather clean and stain proof! Waterproof and protect your leather goods using Doc Bailey’s leather care products today and experience the look and feel of new, soft leather! We offer a 100 percent money-back guarantee on everything we sell, so place an order today and see what is possible.